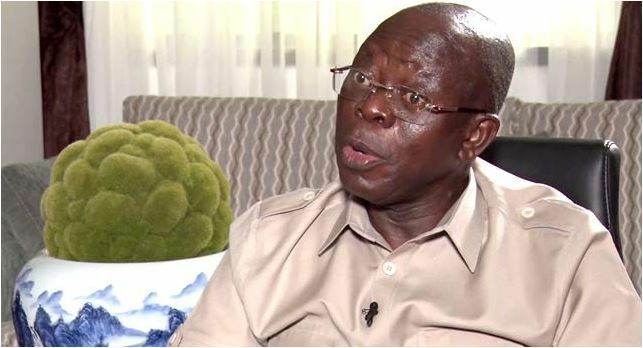 The National Chairman of the All Progressives Congress, Adams Oshiomhole, has dismissed the cancellation of the Lagos governorship primary that was held on Tuesday. According to TVC, Oshiomole had a closed door meeting with President Buhari last night and spoke with state house correspondents. He said the conduct of the primary was in order. He affirmed the result, thereby laying to rest the controversy that has trailed the primaries.